Your kitchen is probably the most frequented room of your home. It should be functional. Your kitchen is a room of great importance, distinguishing the entire living space in your home. That is why selecting the right kitchen designer is just as important as planning your new kitchen remodel, kitchen design or kitchen renovation. The team at Distinctive Cabinetry has the knowledge, expertise and experience to take your vision, match it to your practical needs, and create the ideal custom designer kitchen to compliment your home and lifestyle. 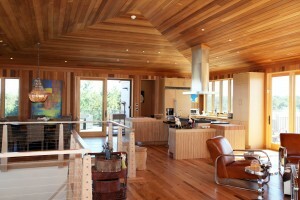 Our East Bay Kitchen Designer has 40+ years experience designing kitchens. Stop by to meet Steve or consult him on a project! We feature handmade kitchen cabinets ranging from traditional to modern and from economical to high end cabinetry… and everything in between. Our variety of modern worktops, sinks, basins, handles and cabinet doors will impress the most selective buyer. Because we purchase our appliances and accessories from the best suppliers in the market, you are ensured the finest quality products. Planning a new kitchen involves several major aspects – flooring, appliances, and cabinets. Kitchen cabinet designs vary according to materials, style, size, color, and shape and can cost anywhere from $2,500 to $10,000 or more! To pick the cabinets that will work best for your kitchen, you’ll need to figure the size and shape of your kitchen as well as your budget. Basic kitchen cabinet designs include stock cabinets, semi-custom, and custom cabinets. The least expensive are stock cabinets, which are pre-built in a factory and require the shortest length of time for installation. Stock cabinets are practical and can be used in most standard kitchens, but these limit your ability to personalize your kitchen decor if you want a more custom look. Semi-custom cabinets are built when your order is placed and are designed to meet specific needs. 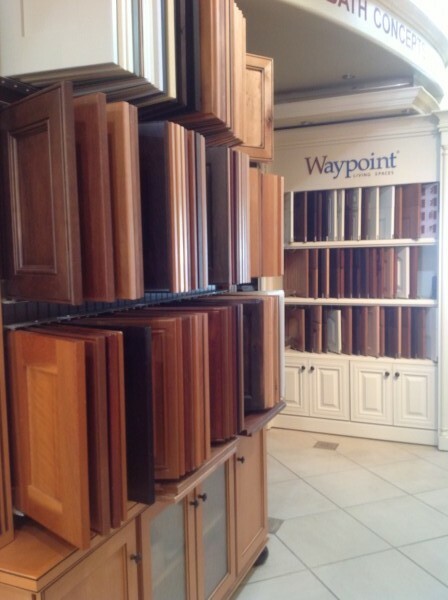 They have more customizable features than stock cabinets, but are not fully personalized. Then there are custom cabinets, which are truly tailored to your specifications and usually built on-site. These may take a few months to complete, so shop early on to get the process rolling. Kitchen cabinet designs can be simple or fancy. They can be straight and rectangular in shape with no artistic designs, or creatively crafted at the top with decorative carvings on the cabinet doors. Some cabinets have a few glass doors to add a luxurious touch. Some are made of stainless steel, while others are made completely of maple wood, birch, hickory, oak, or cherry. A less costly option would be veneer or laminate cabinets. Try to avoid particle board or fiberboard cabinets as these have a tendency to warp or sag when subjected to moisture over time. Also, consider if you want the most widely used “face frame” cabinets or frameless selections. Cabinet finishes for natural wood cabinets include glaze, stain, or paint, or there are special finishing techniques such as rub-thru, antiquing, or rasping. Much of your kitchen decor will revolve around your cabinet design and colors, so choose wisely. Shop around and compare pricing on high quality cabinets. Choose cabinets within your budget that have solid frames, drawers, and doors. Look for features such as reinforced corners and closed backs. Compare the storage space in each set of cabinets, and avoid fancy contraptions if you don’t need them. What are your kitchen decorating ideas? Think of how the cabinets will look with the counter tops and flooring you choose as well as a kitchen decorating theme you would like to use. If you plan to change your kitchen decor often, opt for cabinets you can paint or re-stain easily so you can create a new look whenever you want. Go for simple designs that fit your needs to keep the expense of buying the cabinets and installing them to a minimum. The numerous kitchen cabinet designs enable you to find just the right look and fit for your kitchen. Make this decision a priority before remodeling or building a new kitchen. Our East Bay Area showroom displays a vast and unique range of custom designer kitchens to suit everyone’s tastes and budget. View our website Online Gallery to see a preview of our different handmade kitchens and cabinets. 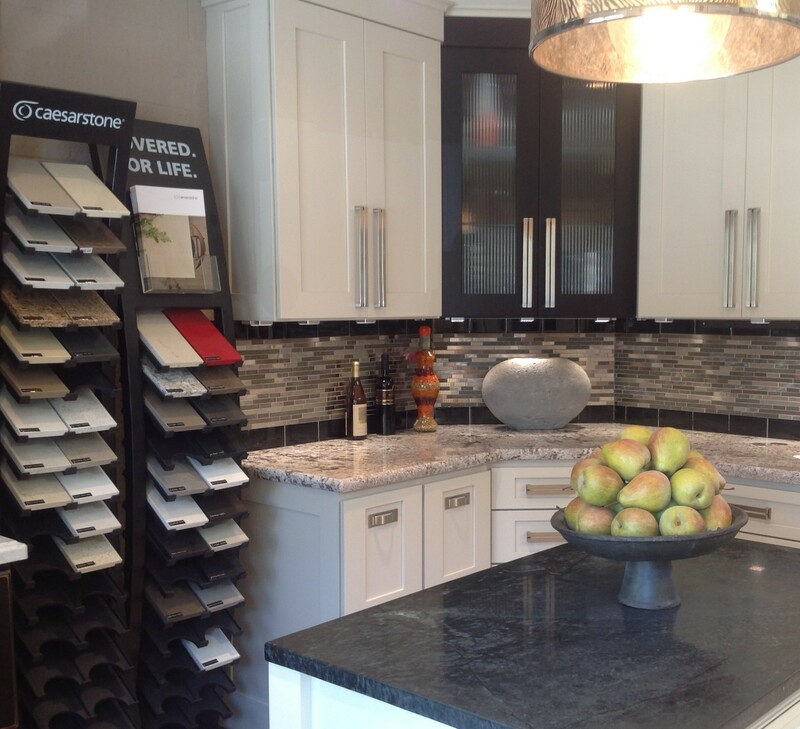 We invite you to drop by our public showroom, in the East Bay and discover our kitchen designs in person. Our professional kitchen designers are on site and are happy to assist. Since 1981, Distinctive Cabinetry has earned the reputation as one of the best high-end custom cabinet suppliers in the Bay Area. We strive for excellence in serving contractors, builders, interior decorators and architects. Our expert kitchen designers can make the most of the available spaces in your home. We take pride in delivering a wonderful, high-quality product and are committed to your satisfaction.